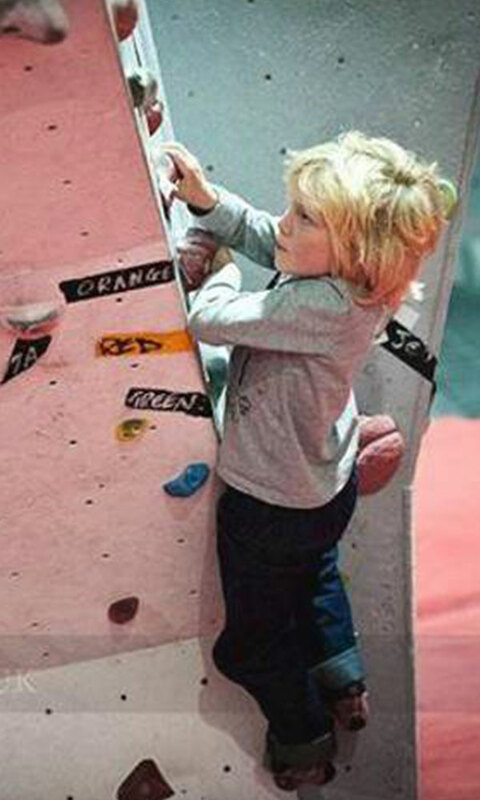 Book your climbing session by either calling us below, filling out the form or popping us and email. 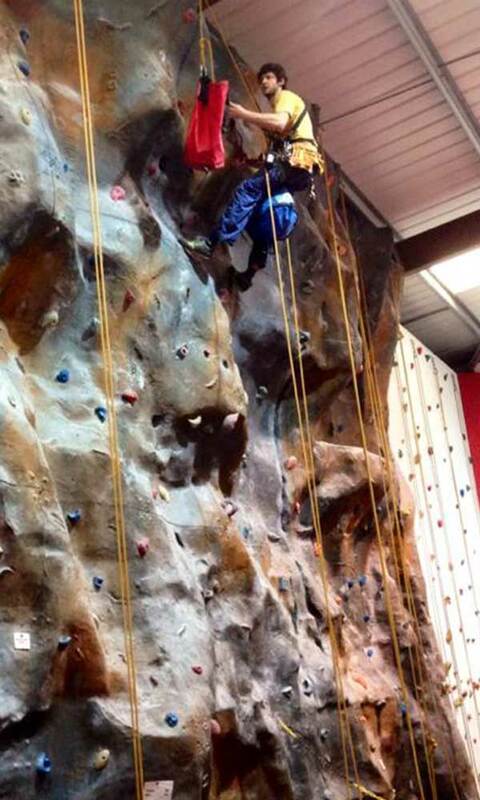 Come along and check out North Wales’ finest indoor climbing wall! Any extra info - how many are you booking for? Do you have any special requirements etc. We are always ready to chat about our indoor climbing sessions. Feel free to get in touch however you like and we will be back in touch with some INDY answers!